The top 100 highest-paid athletes in the world made $3.8 billion. No women made the list. 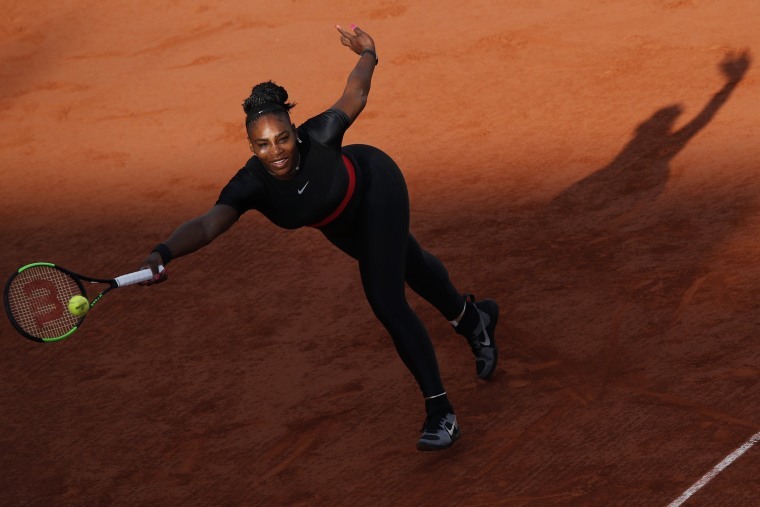 Not even tennis superstar Serena Williams made Forbes' list of the best-paid athletes for 2018. Former soccer star Abby Wambach has devoted her retirement to advocating for equal pay in sports. In a recent speech at the Barnard College commencement, she noted that she and her male peers had “left it all on the field for decades with the same ferocity, talent and commitment." Several current and former athletes shared the lopsided statistics on social media. Tennis legend Billie Jean King, who broke barriers by pushing for equal prize money for women, said in a Twitter post: "Men, we need you to advocate as much for women as you do for other men. When more men in power become allies and care about gender equality, the power differential will shift."